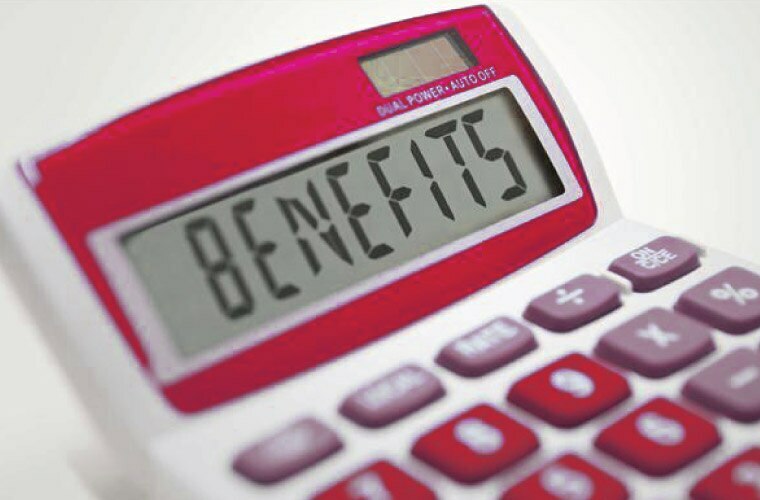 TVH provides a competitive benefits package that includes an employee assistance program, flexible working hours, paid time off, health insurance, health and fitness classes, volunteer opportunities and more. TVH is the worldwide leading provider of quality replacement parts and accessories for the material handling and industrial equipment industries. TVH is known to its customers as the worldwide leading supplier of quality parts for the material handling and industrial equipment industries. 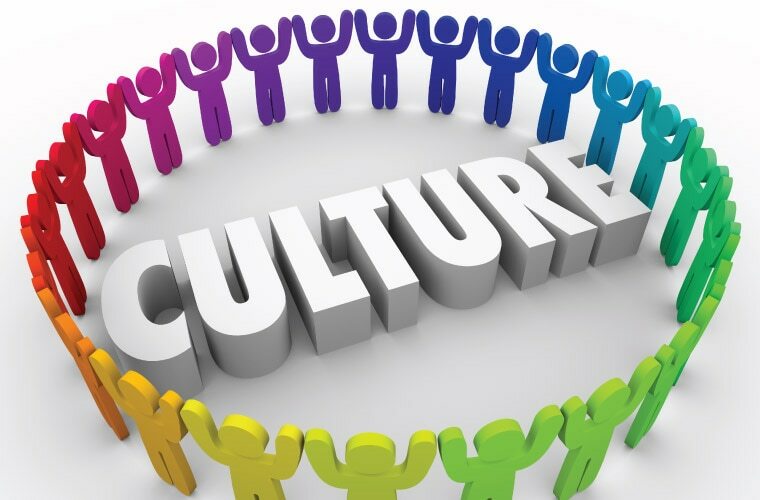 To its employees, TVH is known as one of the best places to work with a company culture that is second to none. 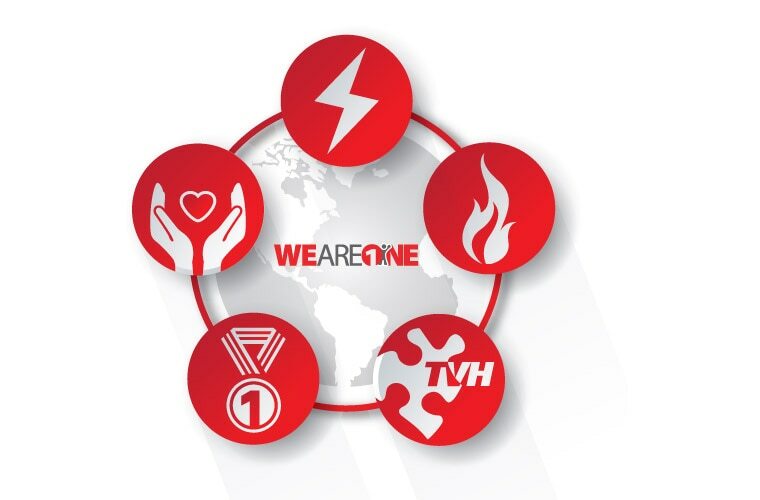 At TVH, we actively encourage and promote our five core company values of Power, Spirit, Group, Soul and Goal through our We Are One program. Each value celebrates the strength TVH demonstrates when we all come together and work as one. 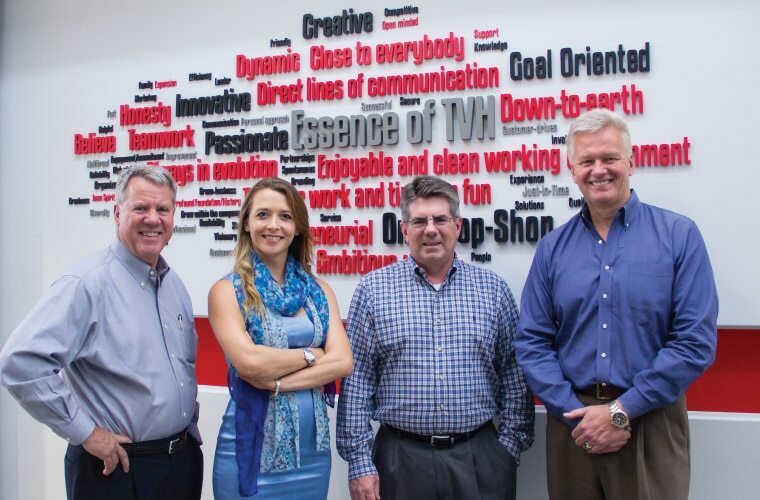 At TVH, we value our employees and know they are the key to our success. 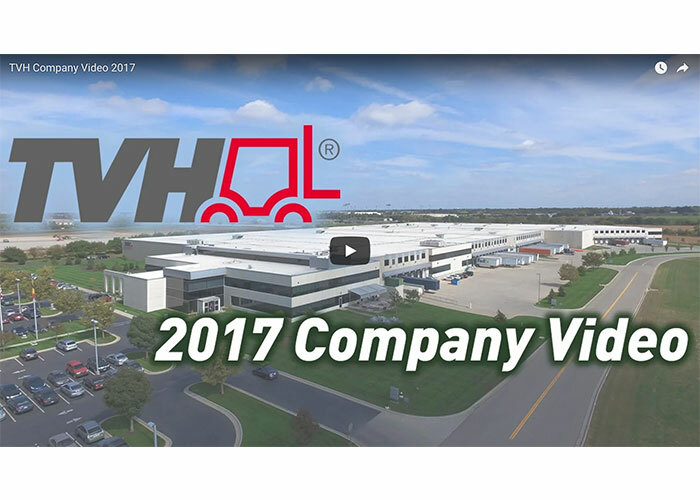 TVH employs over 1,000 people at its locations in Kansas, California, Illinois, Louisiana, Pennsylvania, South Carolina, Ohio, Florida, Canada, Mexico and Brazil and is committed to fostering a challenging and rewarding work environment for its employees, encouraging teamwork, growth and development. Enter your email address to tell us about yourself. We will keep you informed about job opportunities and events that match your interests.